Join us while we have fun while fundraising for survivors of domestic violence. 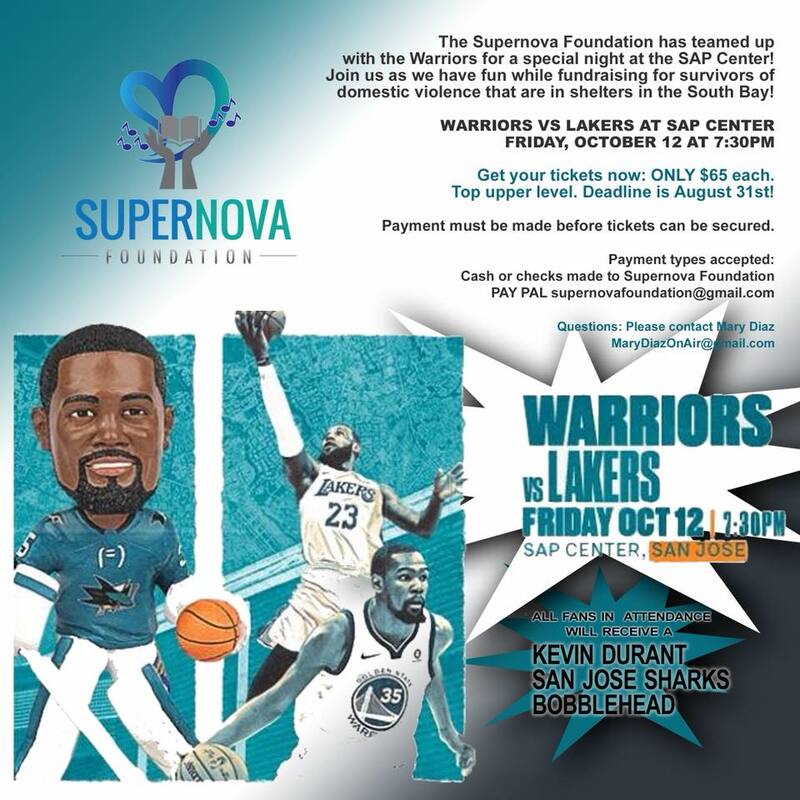 Get your tickets to see the Warriors take on the Lakers at SAP Center on Friday, October 12 at 7:30 pm. 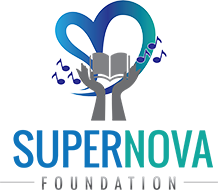 Tickets are on sale now for $65, contact supernovafoundation@gmail.com for details.